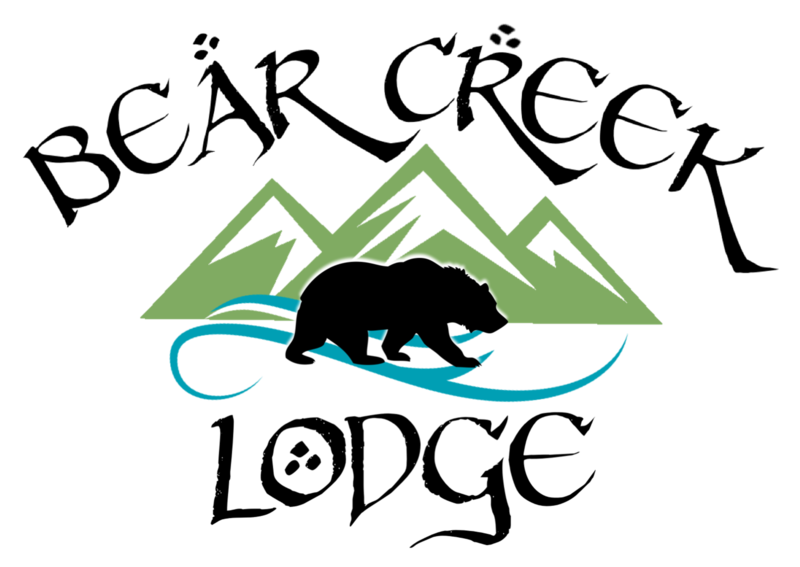 Bear Creek Lodge sits on 65 acres surrounded by the beautiful Payette National Forest. Adventure awaits with Brundage Mountain and Payette Lake just 5 miles away! The Lodge offers a variety of rooms and sizes to meet every need of your event. Inside we offer free WiFi, DirecTV, Fireplace in most rooms, a 15' screen in our Theater Room, a Pool Table and more. Outside we have Snowmobile and RZR rentals, On-Site Fuel, Trailer Parking, a Hot Tub, Large FirePit, Gazebo, Pond, and beautiful grounds. We are also one of McCall's few Pet Friendly properties. Whether it's a wedding, family reunion, church retreat, ski trip, snowmobile adventure, corporate retreat, or any other event, we are committed to making your time at Bear Creek everything you imagined it could be and MORE! We do have our Family Cabins available for private short term trips or a romantic getaway. The Lodge will not be open unless booked as part of your stay. Bear Creek Lodge - your premier destination for ADVENTURES in every season! ATV riding ~ Snowmobiling ~ Hiking ~ Mountain biking ~ Cross country skiing ~ Snowshoeing ~ and more! Enjoy an adventure-packed vacation or a relaxing get-away in the serenity of Payette National Forest. 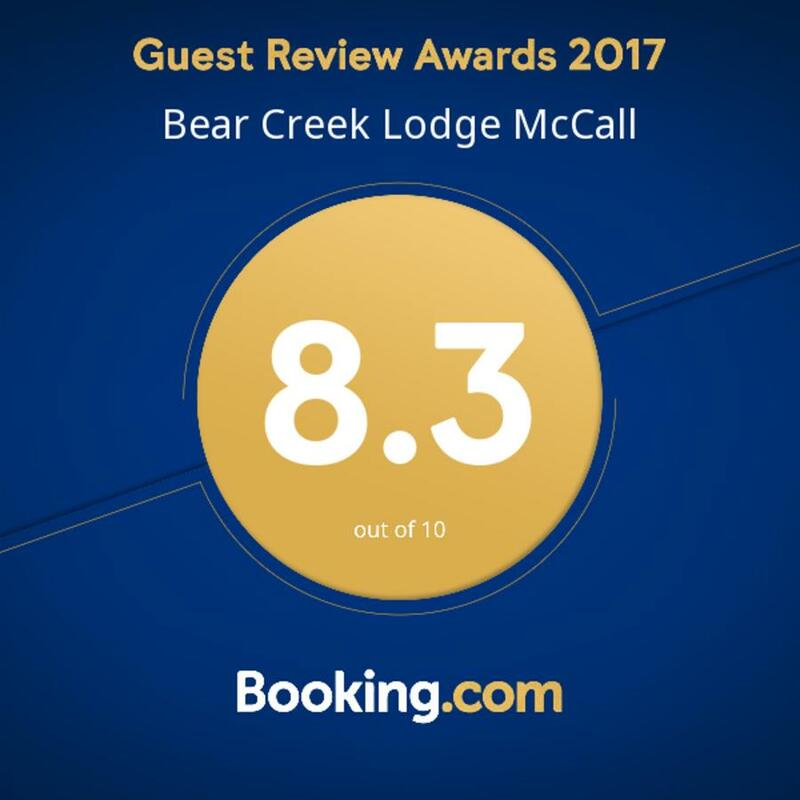 Bear Creek Lodge is the perfect year-round location. Check out our Weddings Tab!